I love going home for the holidays, especially for Thanksgiving. I come home and immerse myself into the three F's: family, football and food. I have to admit, however, the food part is my favorite. When I was a kid I used to hang out in the kitchen while my parents prepared elaborate holiday dinners for the rest of my extended family. I couldn't wait until the sweet potatoes were made. 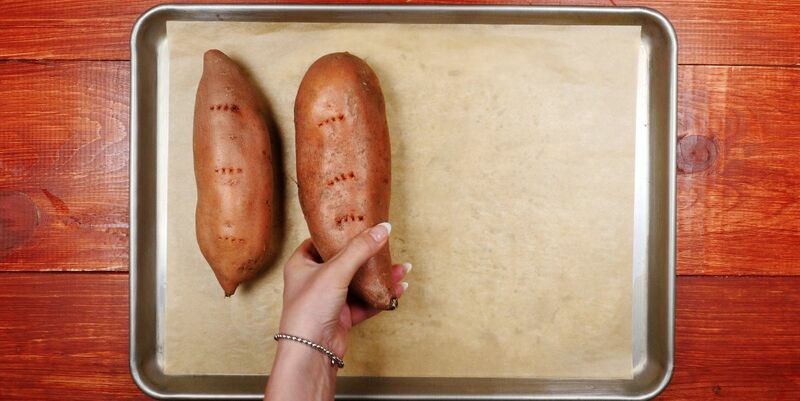 They were always my favorite, and that is why I would like to share these sweet potato recipes. There is one "sweet" little caveat – they are all vegetarian. Enjoy! Everyone loves buttery, rich mashed potatoes, but you know what’s even better? 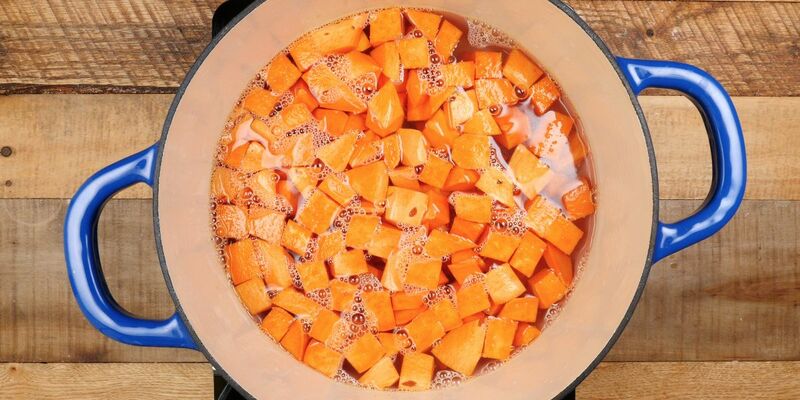 Mashed sweet potatoes. They’re more nutritious than regular mashed potatoes and more flavorful, too. 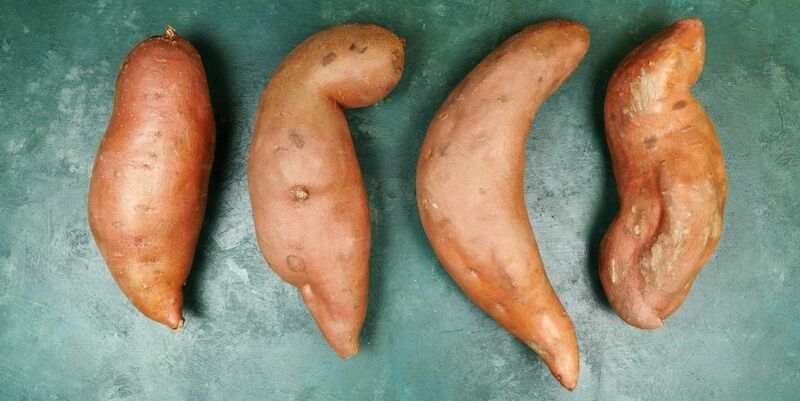 If you use the orange-fleshed yams, they’re also gorgeous. Their flavor is buttery and rich, with an added hint of sweetness. The recipe below is festive enough for a holiday meal but simple enough to make any time. 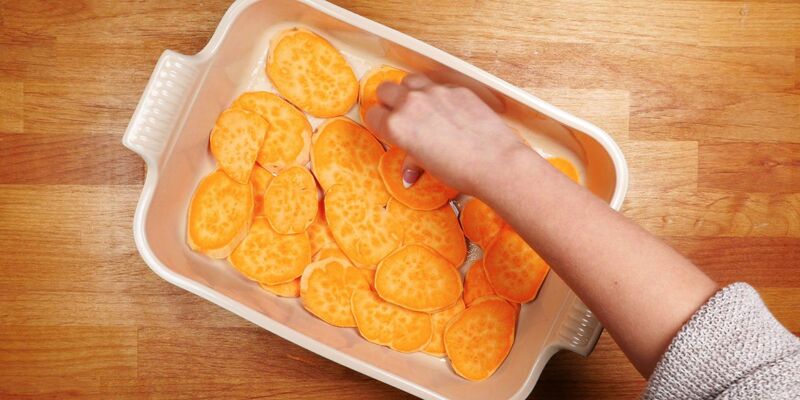 Sweet potato skins transform into delicious “bar food.” They’re filled with flavorful ingredients such as onions, garlic and cheese, but they’re also packed with nutrition. 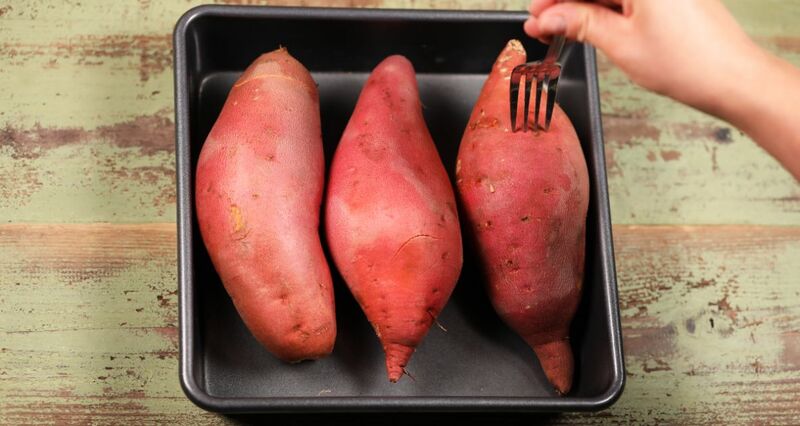 (Sweet potatoes are one of the most nutritious vegetables around and black beans are loaded with protein and fiber.) These are a delicious game-day snack, but they also make a satisfying vegetarian meal. Taco Tuesday. It’s the best day of the week, isn’t it? The recipe below is ideal for vegetarians. These tacos are loaded with flavorful roasted sweet potatoes, Mexican seasonings and nutritious refried black beans. Once you've tried these, you'll want to have Taco Wednesdays and Thursdays, too. It can be hard to find a casserole dish that's vegetarian because most are meant to be complete meals for carnivore families. They also typically include not only a starch and some vegetables but also meat. As the recipe below shows, however, it's entirely possible to create a vegetarian casserole whether you're a vegetarian or you just need a vegetable dish as a side. 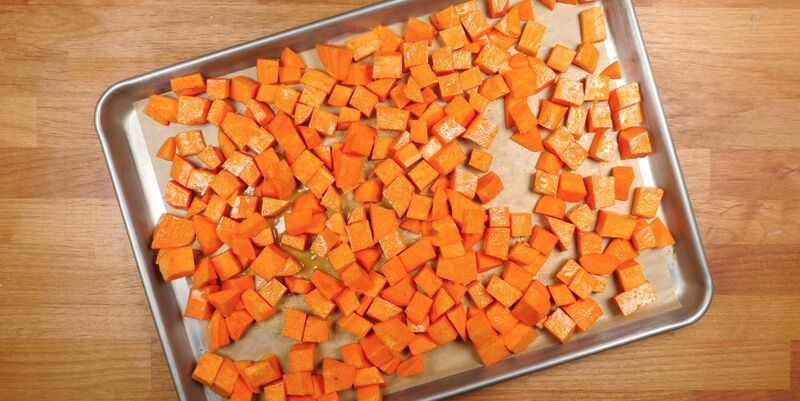 When people think about those American holiday treats, one dish always comes to mind: sweet potato casserole. You don't have to wait for a holiday to make this one, though.